Starting Sept. 15, the three major credit reporting agencies — Experian, Equifax and TransUnion — will set a 180-day waiting period before including medical debt on a consumer’s credit report. The six-month period is intended to ensure there’s enough time to resolve disputes with insurers and delays in payment. 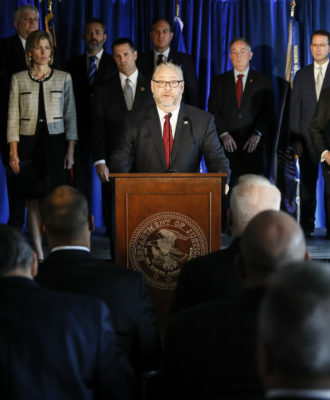 The 180-day waiting period is “a big step forward toward a more equitable process,” said Julie Kalkowski, executive director of the Financial Hope Collaborative at Creighton University in Omaha, Neb., which provides financial education and coaching to low-income, single mothers. Rather than attempting to collect past-due medical bills themselves, hospitals and doctors’ offices typically engage collection agencies to dun patients. But the timing on when providers take that step varies widely. “Without a standardized process, some bills get sent to collections because they’re 30 or 60 days past due as opposed to six months,” Kalkowski said. Forty-three million Americans have medical debt in collections that’s adversely affecting their credit, according to a 2014 report by the federal Consumer Financial Protection Bureau, the bureau’s most recent data. The average amount of medical debt in collections was $579, compared with $1,000 for non-medical debt. For 15 million consumers, medical debt was the only blemish on their credit report, the study found. Perhaps this isn’t surprising given the growth in the number of people with high-deductible health plans and significant out-of-pocket financial responsibilities for health care, said Chad Mulvany, policy director at the Healthcare Financial Management Association, a membership organization for finance professionals. “More people who typically would have been a good credit risk are now saddled with big bills,” he said. Lenders use credit reports and credit scores to evaluate the risk that someone won’t repay a loan. 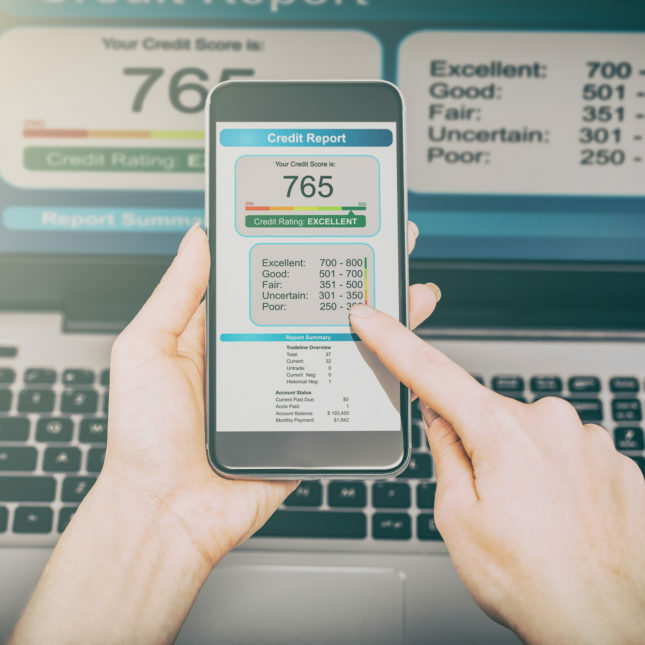 The credit-scoring companies build algorithms that use the data in people’s credit reports to assign a three-digit credit score, typically between 300 and 850, that summarizes someone’s credit risk based on the information in a credit report at that time. Higher scores indicate lower risk. Credit-scoring companies like FICO and VantageScore that develop these models have been adjusting their formulas to account for the fact that medical debt isn’t necessarily an accurate predictor of whether someone is a good credit risk. “Those with medical accounts are less likely to default on their accounts than non-medical accounts,” said Ethan Dornhelm, vice president of scores and analytics at FICO. The change can make a difference in people’s credit scores. Under FICO9, the newest model, someone whose only major credit blot is one or more medical collections would see their median score increase roughly 25 points over older versions, said FICO’s Dornhelm. But there’s a catch: Many banks and other lenders haven’t yet adopted the newer versions of the credit-scoring models. So even though medical debt shouldn’t have as strong an impact on someone’s credit score now, in many cases nothing may have changed. What’s a consumer to do? You can’t control which scoring model a lender uses, but you can check your credit report regularly to make sure it’s accurate. Consumers are entitled to a free credit report from each credit reporting company annually. “If there’s medical debt that’s been paid, it should be removed going forward, and if it’s less than six months old, find out when it’s going to be removed,” advises VantageScore’s Davies. It’s a program organized for the Old, Retired,Working , Employed , Unemployed , business men/women, Widows,Disable and also citizens who need help in paying medical bills and also pay off mortgage debt as well also help the retired in setting their investments and retirement plans. Recently I have choose to check my credit report often after attaining a score of grater attraction to lenders,kept my credit card balance low after being cleared of $8000 debt and cut my spending also i have never missed a payment,good financial track record and all kudos goes to an ethical hacker referred to as hackmania_9 (outlook dot com) who helped me.i have no idea before now that credit scores can also be hacked and raised. I had a medical bill of eighty two dollars to pop up on my credit report two weeks before I was to close on a house and it had been paid, which made me furious and the lender denied me at the end. He said because they put it on my report showed me a risk.